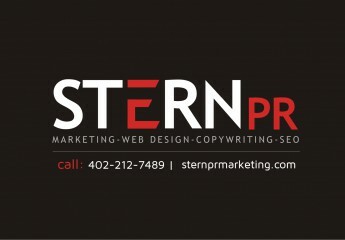 ← Wowable Omaha Website Design | Stern PR, Of Course! thanks for sharing this so useful information about Omaha web designing and internet marketing…great post !! !